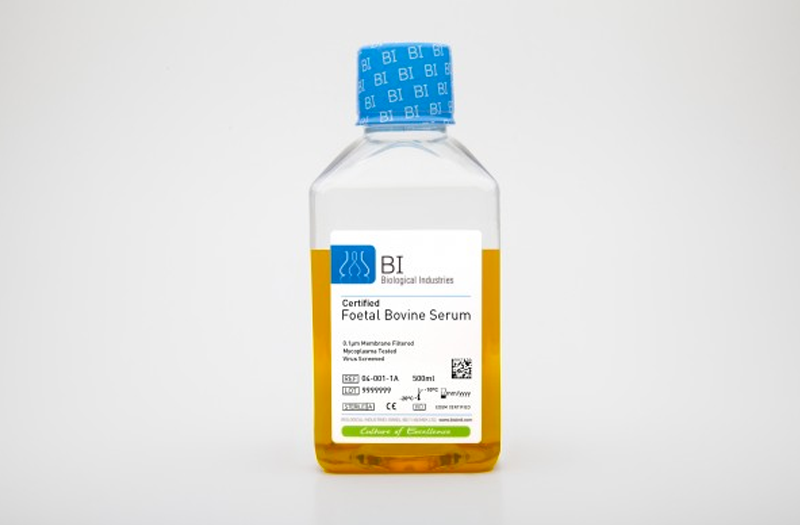 Fetal Bovine Serum is the most widely used growth supplement for cell culture media due to its high content of embryonic growth-promoting factors. 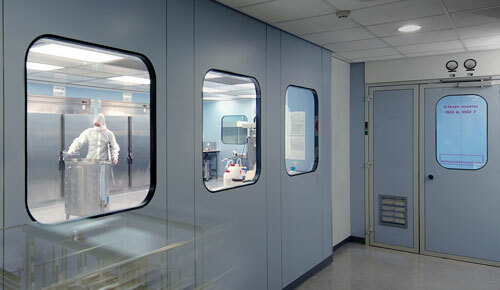 Biological Industries’ FBS reagents undergo the most stringent quality control screening and validation standards to ensure high quality and consistent batches with minimal variability. All of BI’s FBS reagents meet and exceed approved compliance validation specifications. 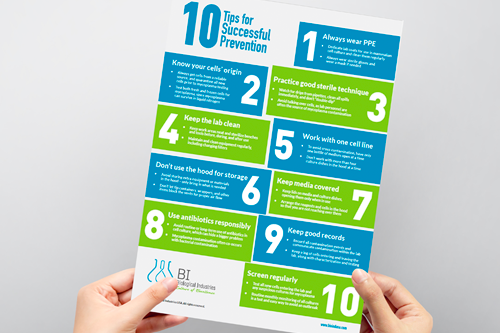 All sera undergo a methodical and comprehensive list of physicochemical, microbiological, and biological performance testing procedures. 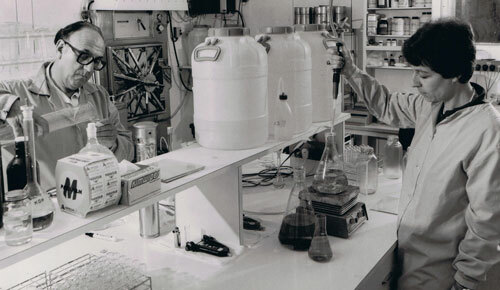 Each batch of FBS is fully documented and traceable from the source of origin to final filtration. 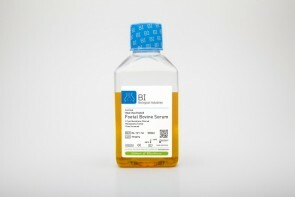 In earning a reputation for reliable and consistent delivery of the highest quality bovine serum products for cell culture, BI is one of the largest leading manufacturers and suppliers of FBS offering a wide selection of FBS grades and origins. Please note that prices may change due to market availability and volume or FBS reserved. We manage our FBS inventory by country and/or not all FBS products may be available in all countries. FBS is 100% sourced in the United States. Promotes steady, healthy cell growth. 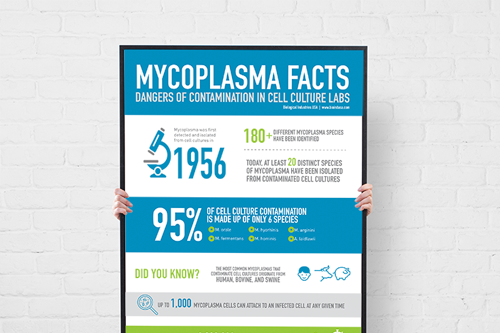 Premium, high-quality FBS ideal for sensitive cell types.